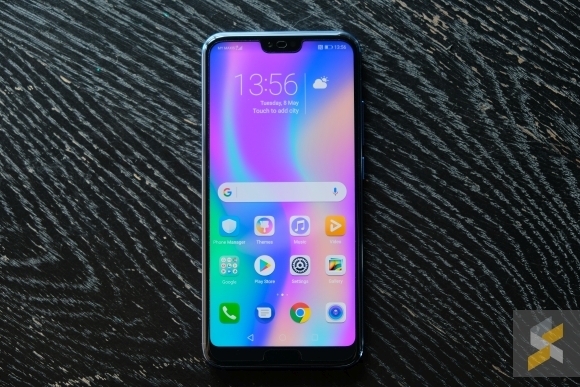 The honor 10 is finally here in Malaysia and it’s an affordable flagship that shares a lot of similarities with the more premium Huawei P20. What’s amazing is its official price tag as it’s more affordable than we originally thought. 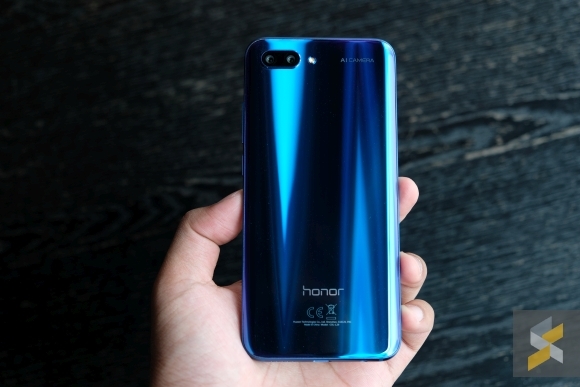 To refresh your memory, the honor 10 has a 5.84″ display that pushes a Full HD+ resolution in a 19:9 aspect ratio. 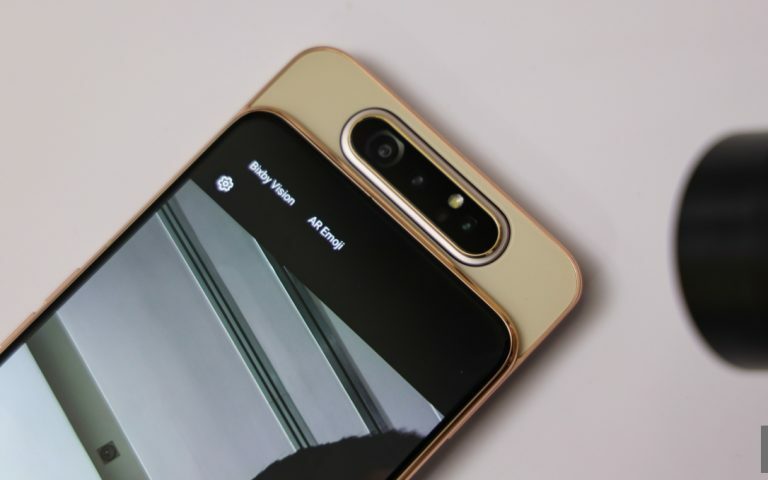 Yes, it does come with a notch and this is the same screen size as the Huawei Nova 3e. It also gets a front facing fingerprint sensor that’s flush with the front glass. 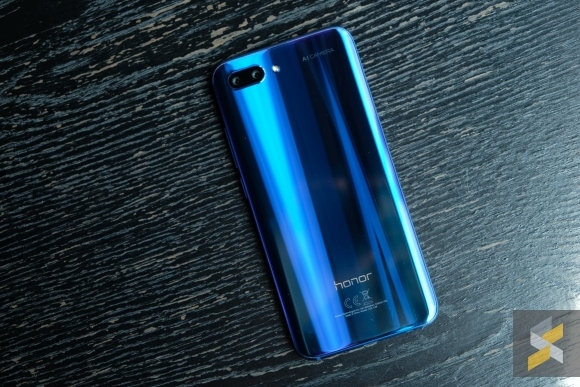 The device is made mostly with metal and glass, and the rear gets a stunning Aurora effect that looks great in Phantom Blue. Under the hood, you get a high-end Kirin 970 processor that’s mated to 4GB of RAM. 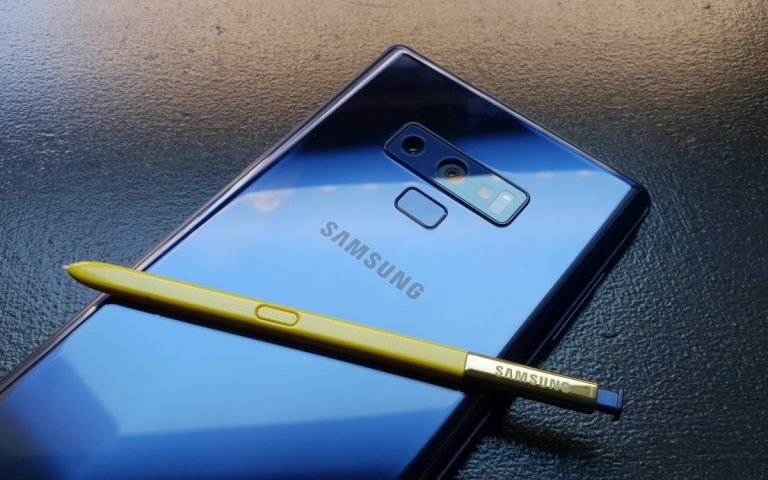 There’s 128GB of storage onboard which isn’t expandable. 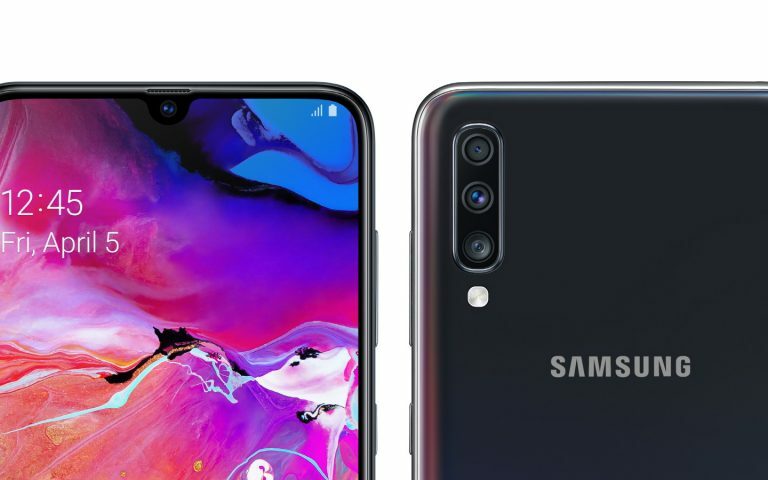 Over at the rear, you get AI assisted 24MP + 16MP main cameras with f/1.8 aperture, while selfies are handled by its front-facing 24MP camera. There’s no OIS but you get EIS for steadier videos. With AI, the honor 10 can instantly recognise scenes in over 500 scenarios across 22 categories and will automatically apply the best settings for the perfect shot. 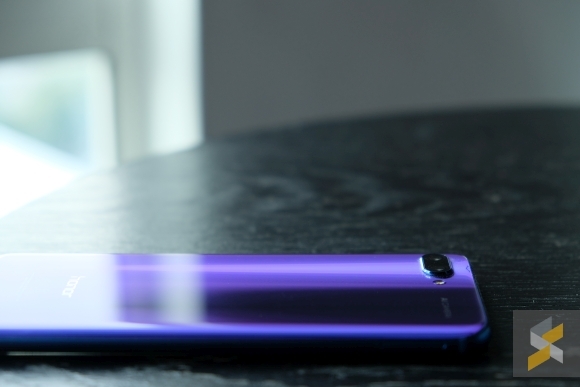 Powering the honor 10 is a 3,400mAh battery which charges via USB-C. Using the supplied SuperCharge power brick, you can get up to 50% charge in just 25 minutes. Unlike the more expensive P20 series, the honor 10 does come with a headphone jack which is good news for audio enthusiasts. Out of the box it runs on Android 8.1 Oreo with EMUI 8.1 skin on top. 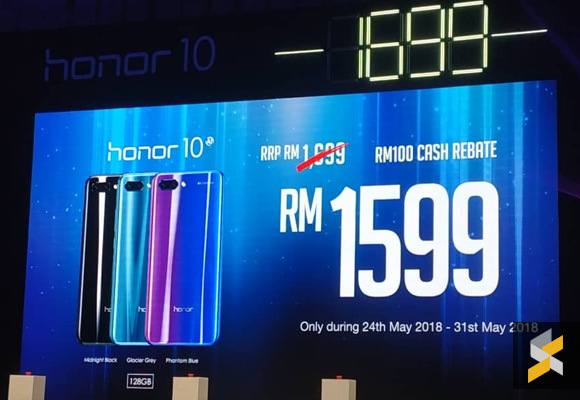 The honor 10 is officially priced at RM1,699 in Malaysia, however, you can get it for only RM1,599 if you purchase it between 24 – 31 May 2018. 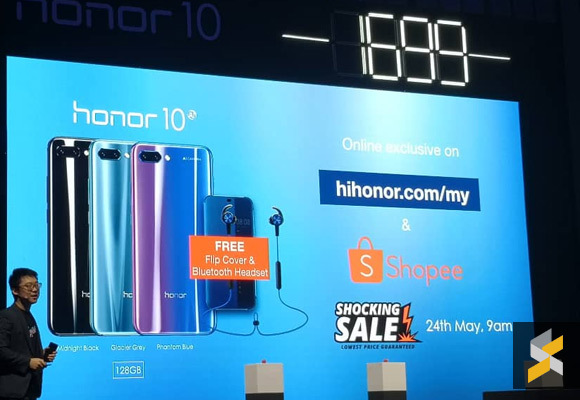 You can order online exclusively via honor Malaysia’s website and Shopee. It’s also available at retail stores nationwide.